Here is my entry into This Is the Start Of Summer, proudly sent this evening. I was eating an apple & blackcurrant fab as I pressed send. ;) I'm glad! Very happy we both got our entries in lady :) pride fills my belly for us. I'm a member of the sauce collective - saw you following us on twitter and thought I'd stop by your blog. 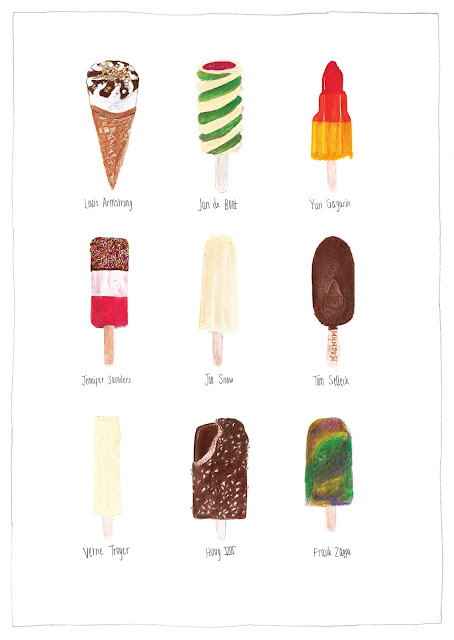 Glad to see drawings of ice cream.